We sell everything at the lowest allowed price. If you find it for less somewhere else, it is probably imitation. Free 1st class mail shipping on all orders. At checkout, you can select other shipping options. Our mission is to ship all orders the day they are received. All orders placed will be shipped with 24 business hours of receipt. 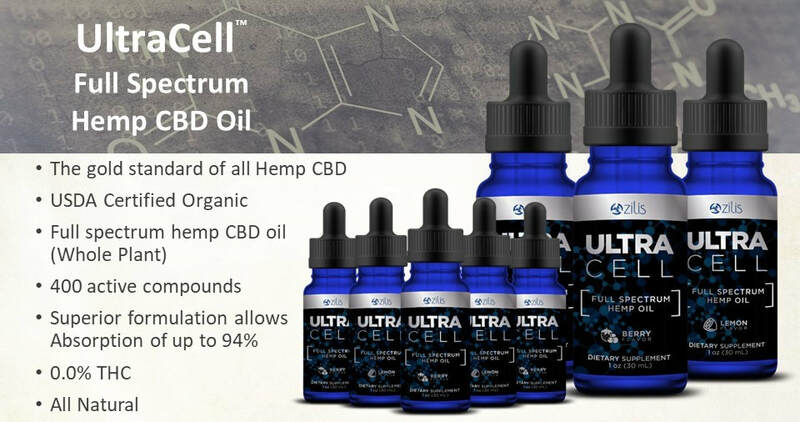 Get the famous UltraCell Full Spectrum Hemp CBD Oil in 30 dose bottles in either Acai Berry or Lemon. UltraCell is USDA Certified Organic Colorado Hemp and infused with Prebiotics. You will get a proven 94% absorption with this amazing water soluble gift from above. At only $119.95 per 30ml bottle, you will receive better health benefits than if you were to buy 20 or more bottles of any other brand. Simply the best! When you purchase this product, 60 days of proven nutrition are paid forward to children in third world countries to end childhood malnutrition. Learn more about the Pay It Forward Nutrition Program. We sell everything at the lowest allowed price. If you find it for less somewhere else, it is probably fake. 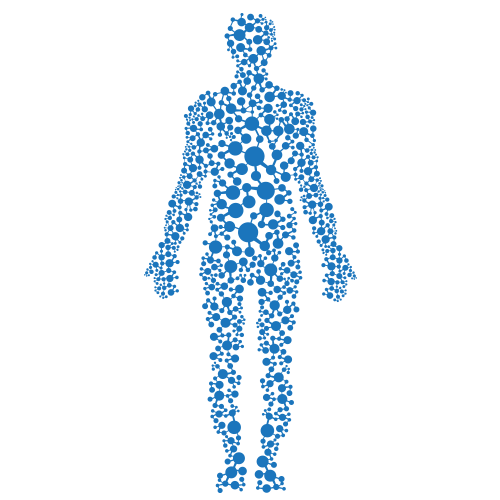 To understand how UltraCell® works, you first must know that within the body there exists a complex network of receptors called the endocannabinoid system (ECS). Studies have shown the ECS is most abundant in the brain and immune system and is responsible for important functions such as sleep, relaxation, inflammatory responses, and cognitive ability. According to PubMed, endocannabinoids, of which there are hundreds, are a class of diverse chemical compounds that act upon brain cell receptors altering neurotransmitter release. 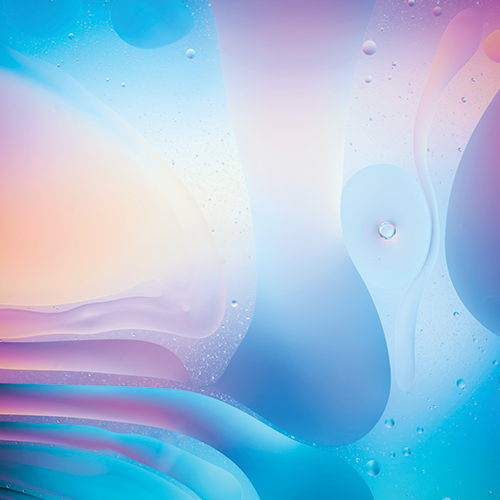 The simple reality is that regardless of how high-quality an oil-based supplement is, if your body can’t absorb the oil, your body can’t use it. It’s not what you take that matters, but rather what your body can absorb. UltraCell technology uses two delivery systems, liposomes and micelles, that work in concert with each other to maximize the benefits of UltraCell full-spectrum hemp oil. Liposomes act as a time-release payload delivery, while micelles aim for rapid onset. Together, these proven processes work with the body to maximize absorption. 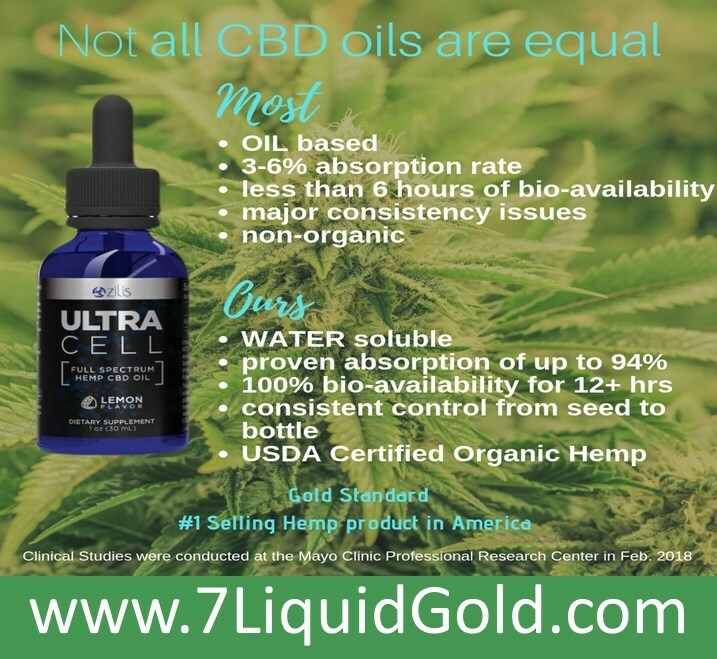 UltraCell is available only from Zilis, and it is the delivery system that brings you more than 400 naturally occurring entourage compounds in full spectrum hemp oil, optimized for bioavailability and absorption. With UltraCell, you benefit from superior technology, and you get the most from each and every drop of hemp oil. 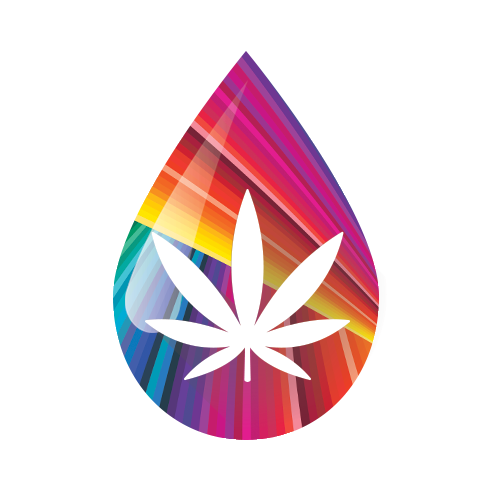 SCIENTIFIC RESULTSIn documented laboratory studies, UltraCell demonstrated significantly more bioavailability, allowing for more of the beneficial compounds to be absorbed than unformulated hemp. 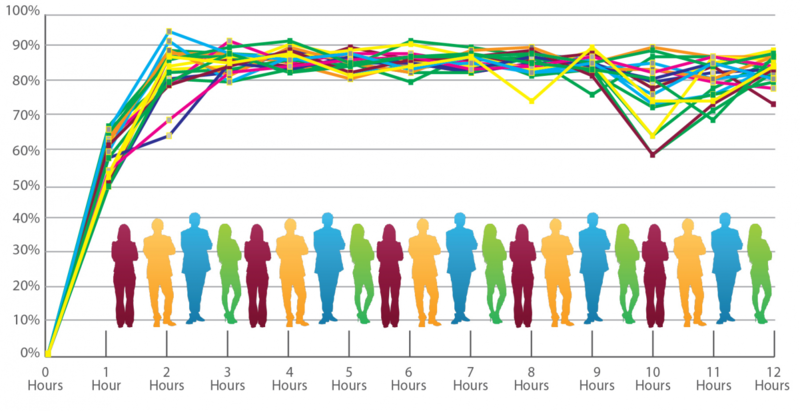 The CBD found in UltraCell remained in subjects’ systems at a consistently high level for hours. 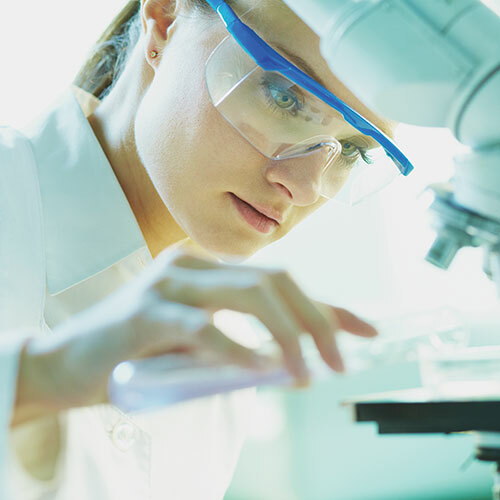 In addition, the onset of action occurred within minutes for every UltraCell subject tested. For subjects tested with traditional hemp oil, onset took between one and two hours. UltraCell is faster acting, longer lasting, and markedly more bioavailable than other hemp-derived CBD oils. Typical CBD is absorbed as little as 3%. UltraCell CBD is absorbed up to 30 times more.